Uni-sensor is a blank and reprogrammable tire pressure sensor specially developed for the TPMS market. It is designed to fulfill car maker’s codes to replace most OE sensors. Blank and reprogrammable tire pressure sensor. Fitted with good quality components. Specially developed for the TPMS market. Fulfill car maker’s codes to replace most OE sensors. It is compatible with all original tire pressure monitoring systems. It saves storage costs as one sku replaces many with high coverage rate. 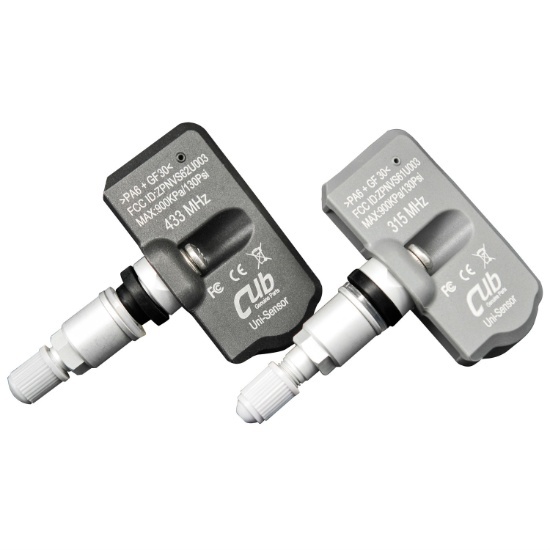 If you facing stock TPMS sensor matter, we are able to help, by using special tool, we can diagnose, scan, ID clone, ID create without expensive cost, contact us for more detail.